The Molise region in southern Italy borders Abruzzo to the north and Campania to the south and is one of Italy’s newest regions, being part Abruzzo-Molise until 1963. We decided to share our top tips for visiting this little-known region. Lying on the Adriatic coast, the Molise coastline although not the longest in Italy can definitely be described as one of the most unspoilt. Being one of the most sparsely populated regions in Italy and one of the least frequented by tourists, the beaches and coastline are a pleasant surprise to those who are new to the area. 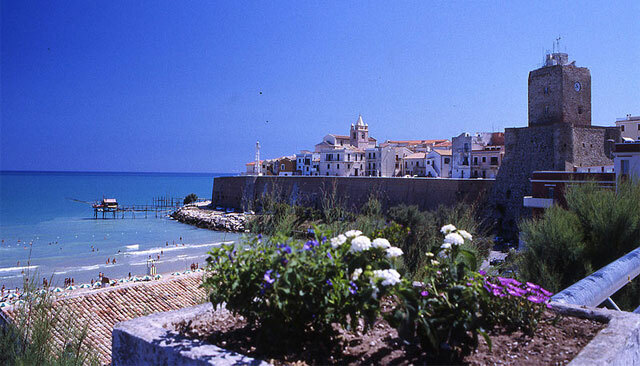 Popular with many holidaying southern Italians, the town of Termoli is relatively unknown to foreign tourists. One of the most striking landmarks of the town is the castle dating back to the 13th century. The old town has distinctive narrow streets, pastel coloured houses and small squares, with the castle and its walls overlooking the beach and coastal areas. It’s possible to see the traditional trabucco along the Molise coastline- trabucco being the wooden structures which stretch out to sea with special nets attached which can be mechanically lifted to collect their catch. 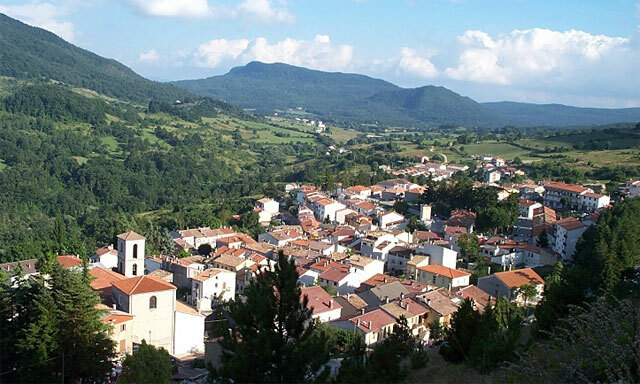 For those who enjoy sampling the great outdoors Molise has beautiful mountain ranges, hills, forests and rivers which make it a popular spot for hiking and trekking. The pretty town of Agnone, 840 metres above sea level is a great destination for a day trip. 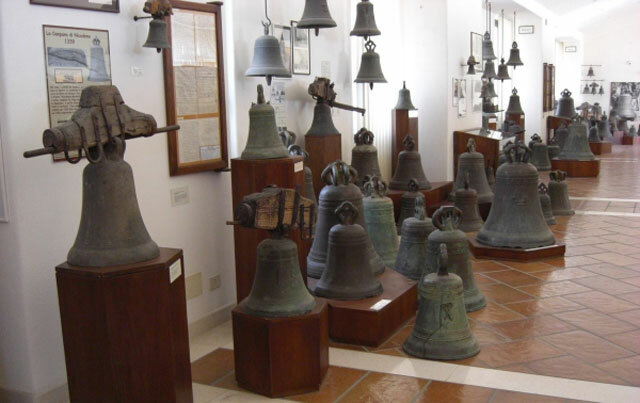 The Marinelli bell foundry in Agnone has been making bells for over 800 years- yes that’s right 800 years making it one of the oldest family run businesses in the world! The foundry is still fully operational and is prestigiously known as a ‘pontifical foundry’ providing bells for the Vatican as well as buildings across the world including the UN building in New York. The Marinelli Bell Foundry Museum lying adjacent to the foundry is an incredible step back in time, showing the artistry and artisanship involved in the centuries old tradition of bell-making. If bells aren’t your thing then perhaps a chance to follow the ‘traturri’ or ancient pathways used by shepherds might be worth a try. The Matese mountain range are a popular destination for skiers but can also be a great location to visit out of season with impressive wildlife and nature trails. After a day’s trekking the numerous farmhouses and agriturismo spots along the way serve as perfect accommodation for the weary traveller. For the history hungry amongst us the ancient ruins of Saepinum are a must-see. Saepinum is probably one of the lesser known ancient sites in Italy, it’s quite possible you can pay a visit to Saepinum and have the place to yourself! Captured by the Romans in 293BC, Saepinum was previously a Samnite town and barely registers on the tourist trail- making it a favourite amongst the Italian Special Occasions DMC team. The capital of the Molise region is Campobasso, and with excellent rail connections to Rome and Naples it’s a fantastic destination for a quick trip away from the hustle and bustle. Whether you hire a car or leave it to us to organise, a trip throughout the region is likely to be free from crowds and tour buses unlike some of the other well-known tourist hot-spots. 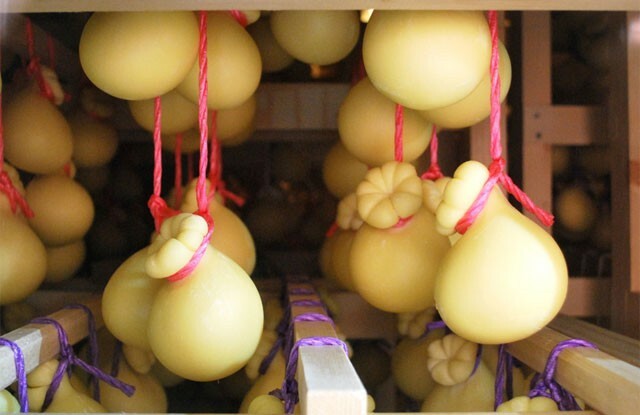 The region’s rich farming culture ensures that the food is tasty and hearty with influences from Puglia, Abruzzo and the Adriatic coastal territory. 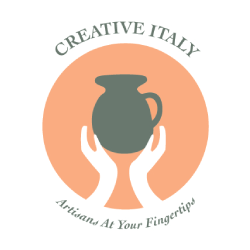 Much of the cuisine pays homage to the important shepherding history of the region with mutton and lamb featuring heavily in many recipes, and pecorino and caciocavallo cheeses being made from sheep’s milk. Hot peppers are a favourite ingredient, and vegetable dishes are also common with many cattle in the past being sold in markets in the neighbouring Abruzzo region. Truffles of course feature in many dishes not to mention something to wash them down with- wine! The Pentro di Isernia is perhaps one of the most well-known wines of the area, but the region is not especially known for its wines, making it another fabulous reason to travel and sample these lesser-known local delights! It’s important to us that we show you something different whilst respecting the territory and people living there. Let Italian Special Occasions DMC share the secret of Molise and the other hidden gems of Italy. Contact us for your free customised quote!